Zombie Diaries 2 – Game on! First up, hope you all had a great Christmas! We’ve been hard at work, mostly on the video, location and achievement elements of Zombies Ate My City (more on that soon), but I thought I’d talk a little about the gameplay elements within Zombies. What we’re constructing is a dynamic game that allows you to defend your current location from an onslaught of zombies as they invade. Once you arrive at your destination, you’ll be able to jump into the game which you need to complete to tick off that mission and, therefore, progress through the main story. The game is created to be pretty dynamic, and it’s something that we’ll be adding to post-launch. The game will feature a varying level of difficulty and also different zombie types. In addition to the key locations within ZAMC, we’ll be scattering a plethora of weapons all over the world for you to collect that might make your job a tiny bit easier! So you should do a bit of free-play exploration in order to make the attacks more manageable. We’ll be posting more about this soon but we will be constantly refreshing ZAMC after its launch to introduce extra challenges, new zombie types and more. 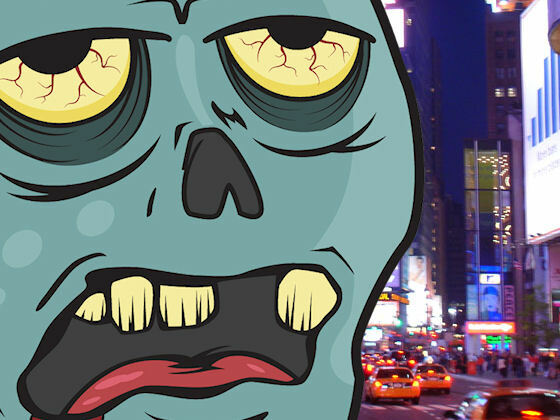 The release date for Zombies Ate My City is getting closer and we can’t wait to get this into your hands. We’ll also be having a limited beta very soon so keep an eye on this site and our Facebook page for more details as to how you can test the game before its release date!